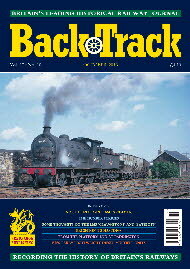 Pendragon Publishing | BackTrack 2013 Journals. All material on this site is @2018 Pendragon Publishing. Reproduction in any form is prohibited. All rights reserved.